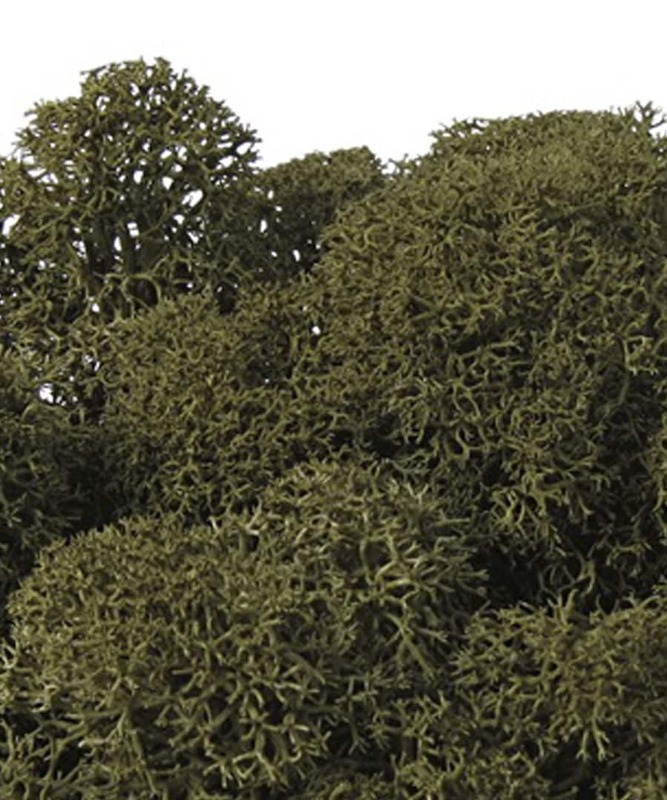 polarmoss - Blondie's Treehouse, Inc. 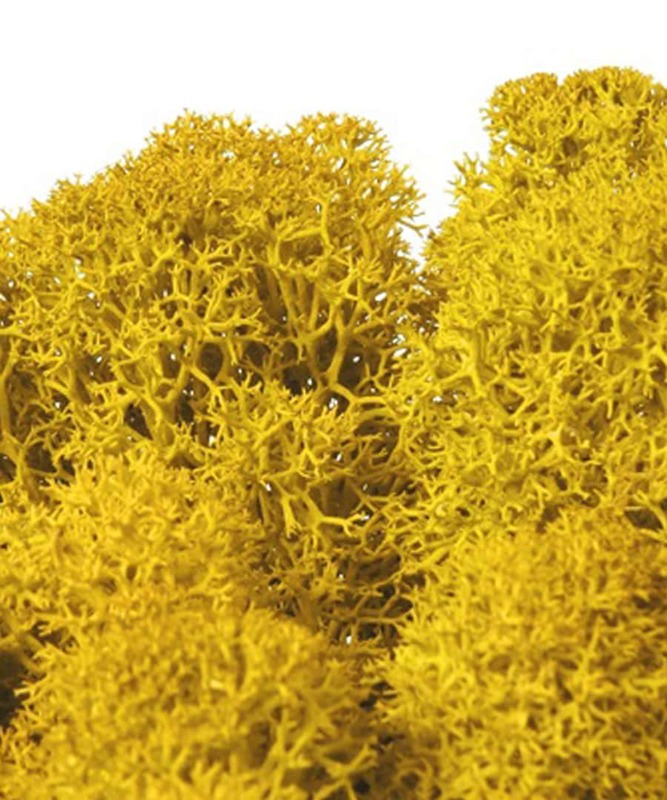 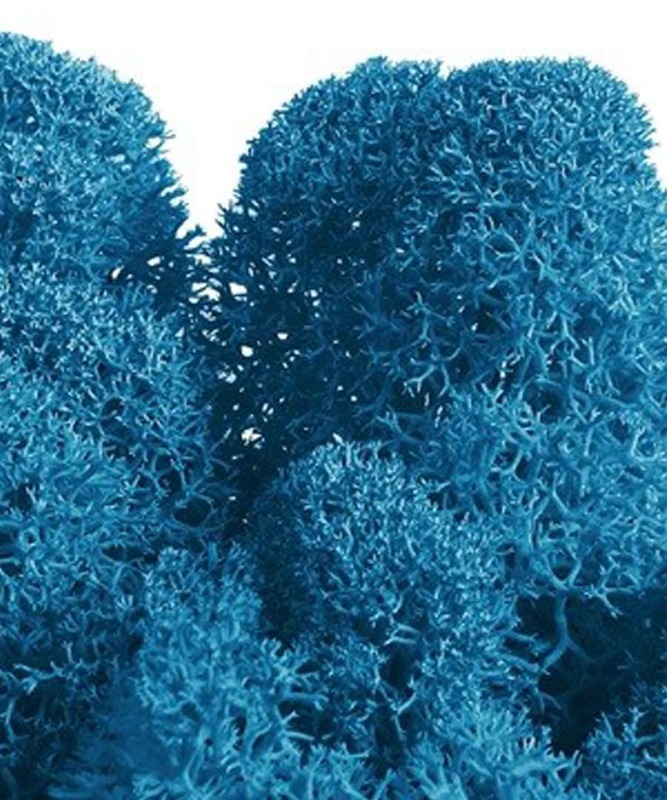 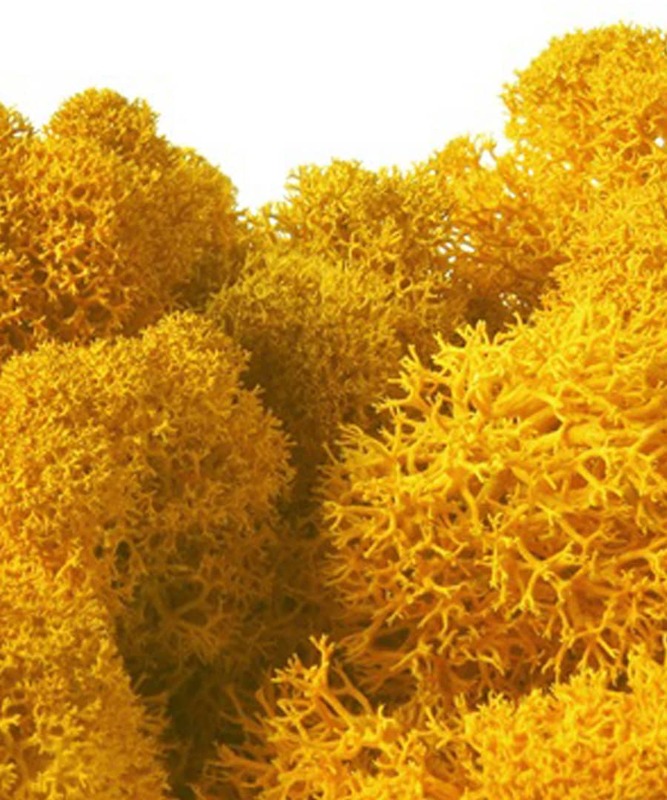 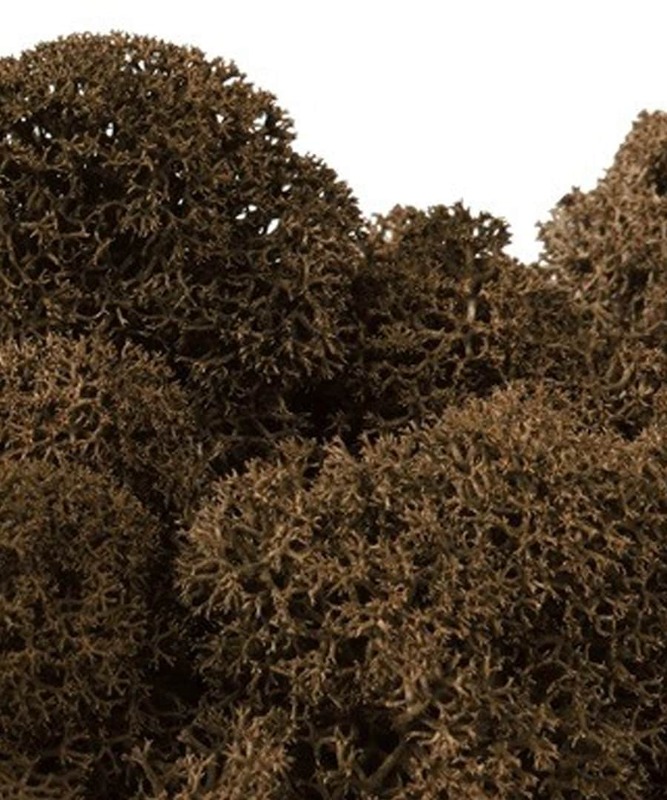 Founded in 1985, Polarmoss is a Finnish company that is one of largest manufacturers and suppliers of dried and colored reindeer moss products in the world. 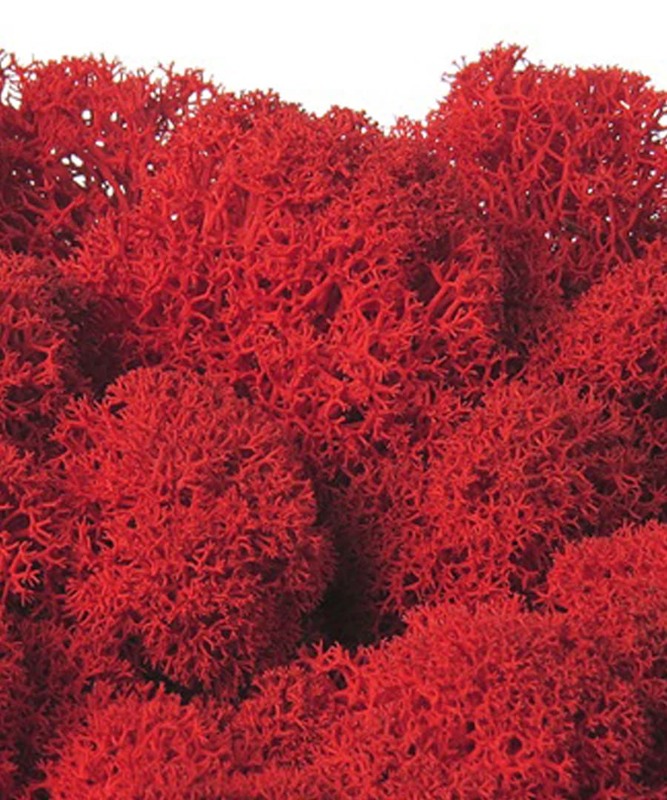 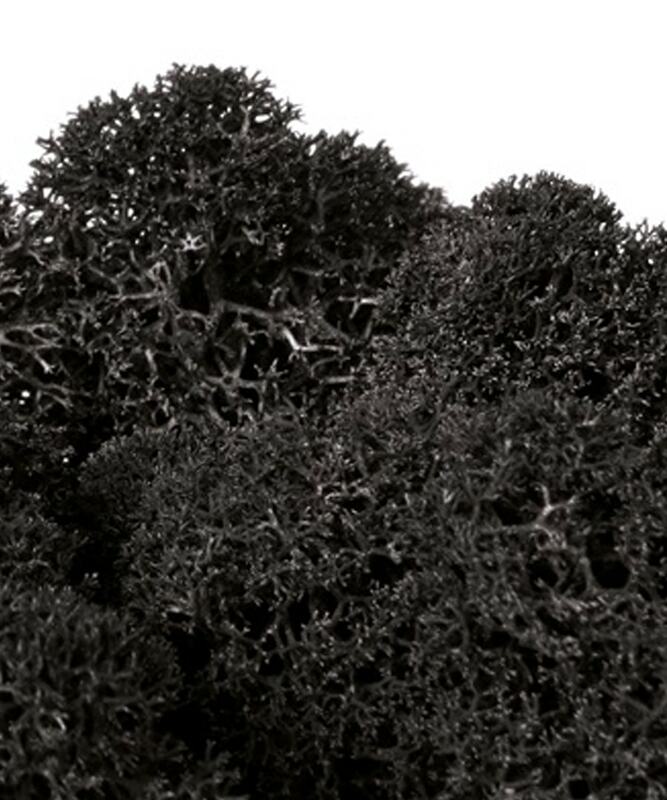 Polarmoss designs and manufactures handcrafted high-quality interior design products from colored and preserved reindeer moss. 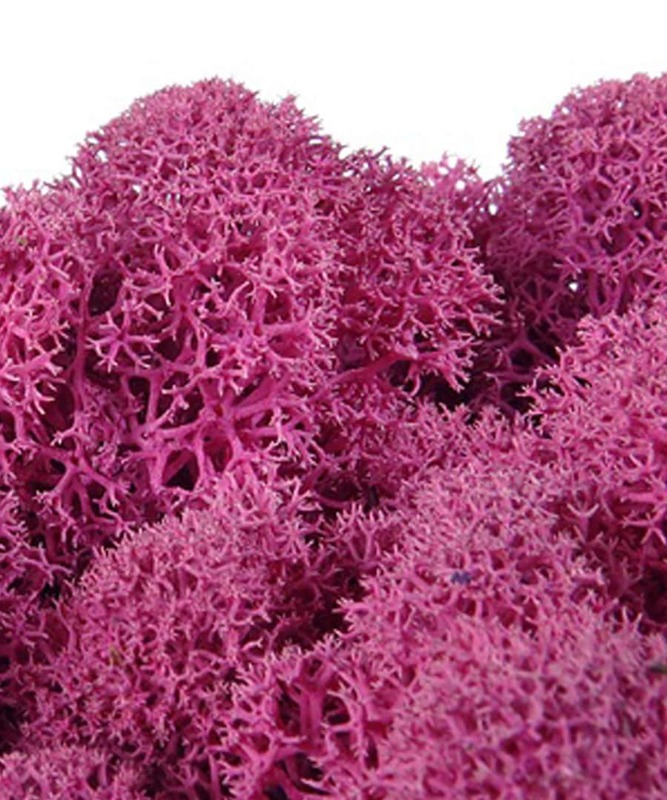 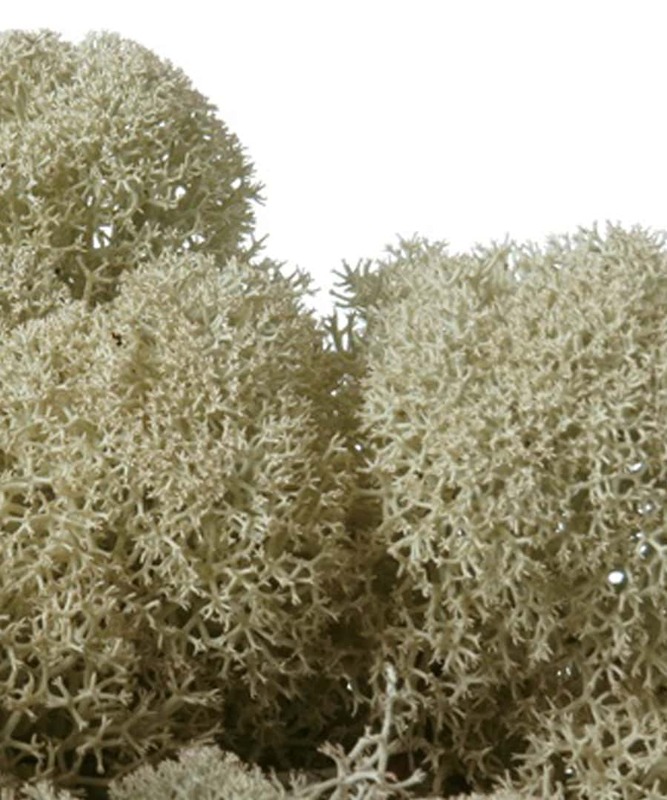 Reindeer moss is 100% natural material. 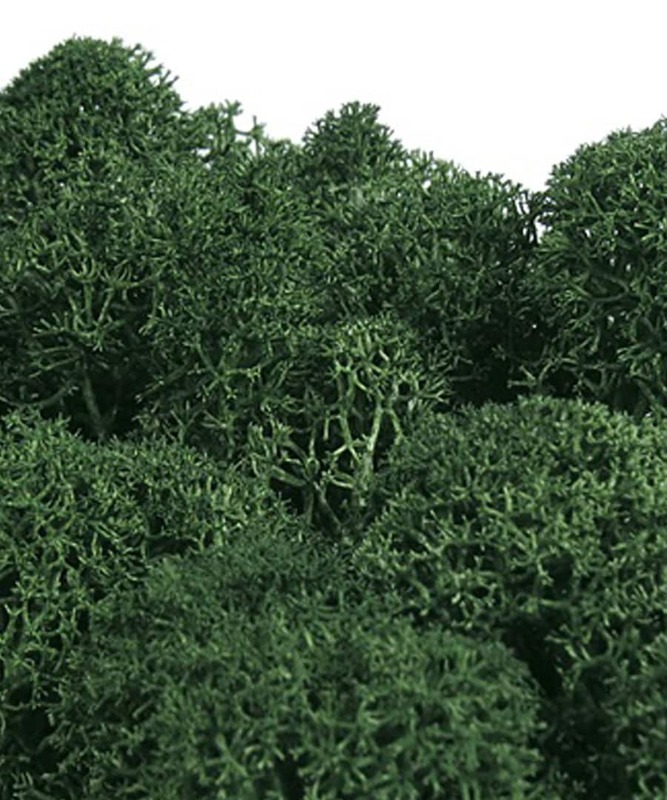 Polarmoss’ production starts in the forest. 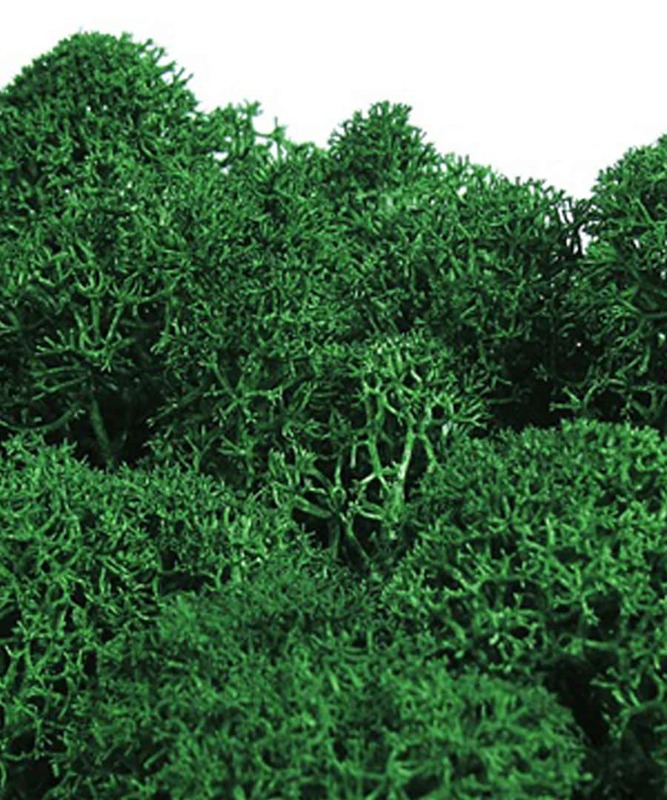 Picking the correct grades of moss is very important for our high-quality products. 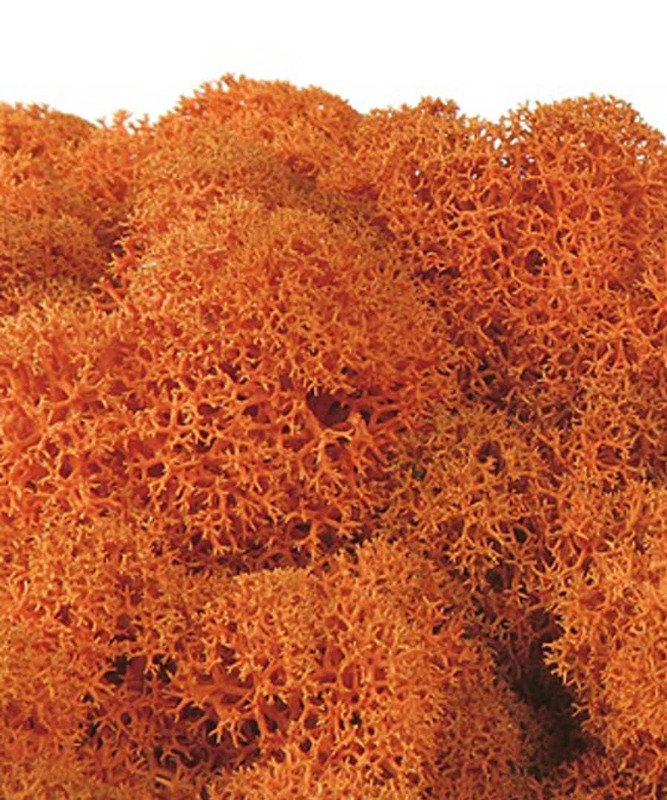 With a long tradition of knowhow we do this the best in the world. 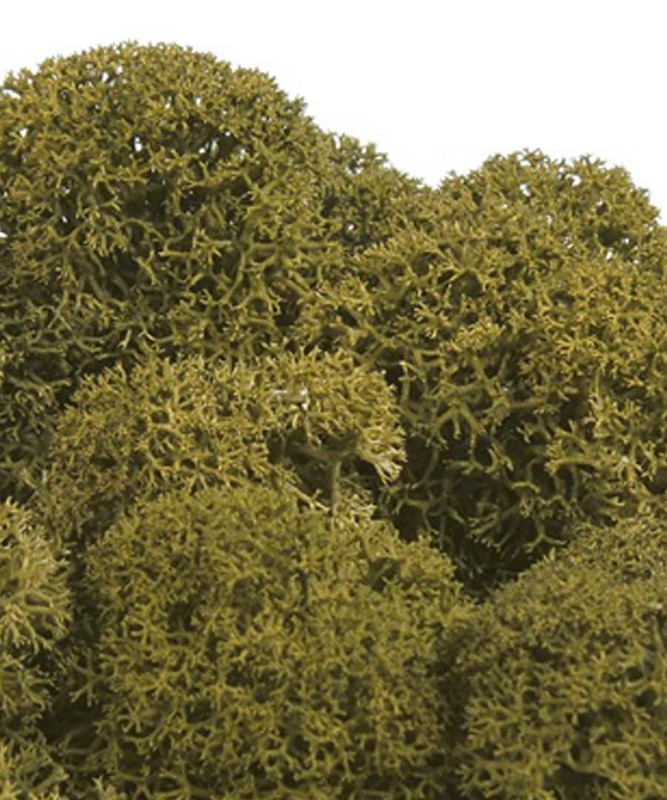 The Colored Moss is manually colored and preserved through our manufacturing processes. 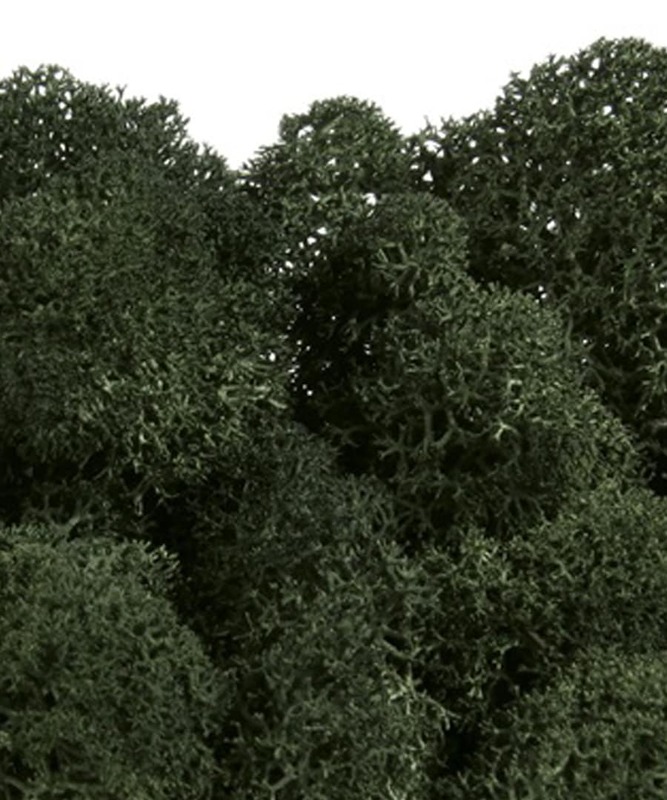 The material is maintenance-free and flame-retardant. 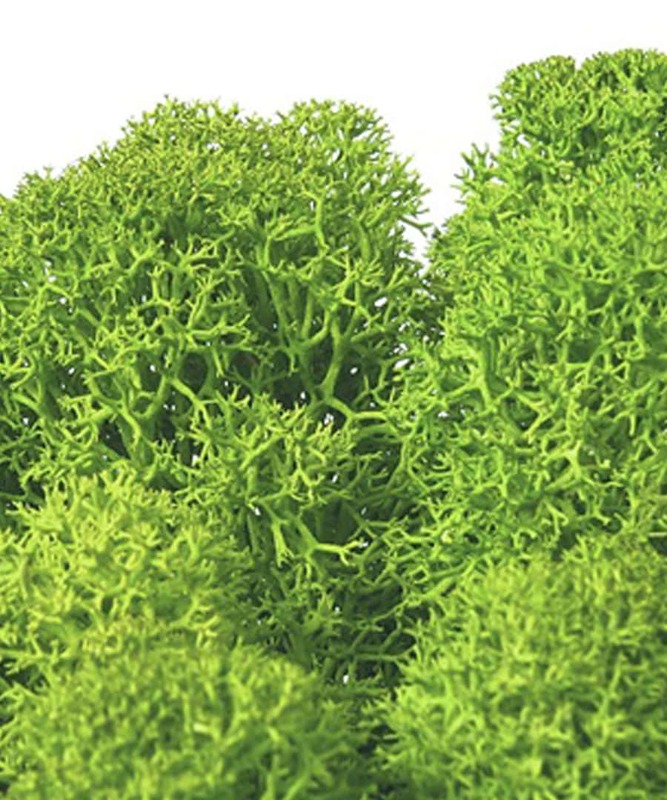 All Polarmoss Colored Moss and Interior Design products are available in a variety of beautiful colors, offering distinct possibilities for creating different styles and atmospheres.